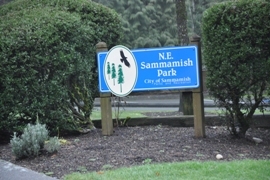 Sammamish comes from two Native American words, Samena = hunter and mish = people. 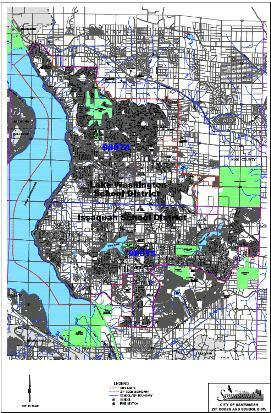 The city incorporated in 1999 with a vision to have quality neighborhoods, vibrant natural features, and outstanding recreational opportunities. 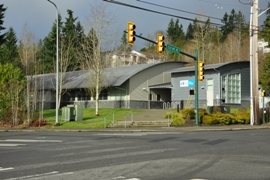 In the years since incorporation, the city has worked hard at meeting these goals, with residents actively involved in the decision making. 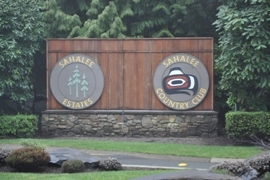 Sammamish has many community gathering places including a planned Signature Sammamish Facility in the works. 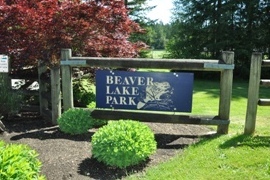 Two large parks on lakes are especially nice, Pine Lake Park and Beaver Lake Park. 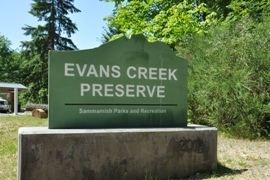 Homes in many neighborhoods have community walking trails directly linked to these outdoor locations. 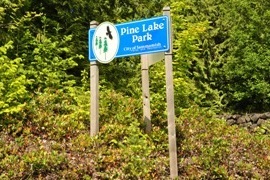 A city goal is to create a network of trails for hiking, biking and horseback riding. 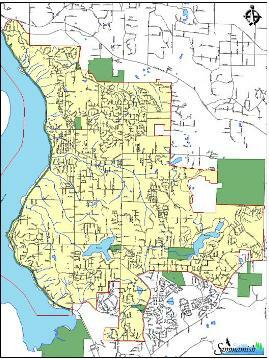 Sammamish tries to preserve trees and green ways by encouraging the preservation of large areas of greenery instead of the creation of small areas of unusable greenways.